Presenting a collection of children’s chairs that’s unlike chairs you’ll find in traditional furniture or kids’ toy stores. 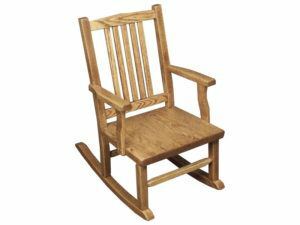 Amish artisans build each kids’ chair from Brandenberry – to the same standards as chairs for grownups. So they’re incredibly sturdy, durable, and long-lasting. Child’s chair featuring an Arrow back design. A beautiful Royal Mission child’s chair featuring solid Oak wood. 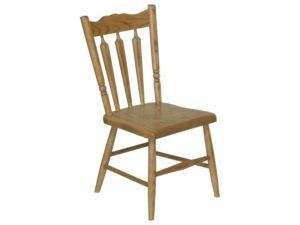 A solid Oak wood sheaf design child’s chair. Mission style child’s chair made of solid Oak wood. 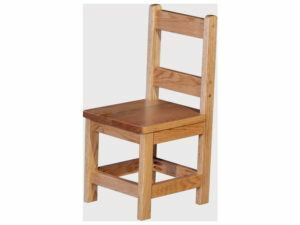 Solid hardwood square chair for children. Solid hardwood Royal Mission child’s chair. Set of two Royal Mission child’s chairs featuring Quarter Sawn White Oak Wood. 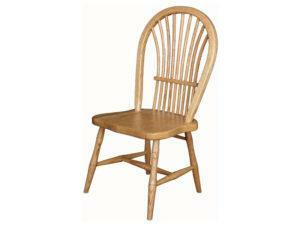 A solid hardwood sheaf design child’s chair. 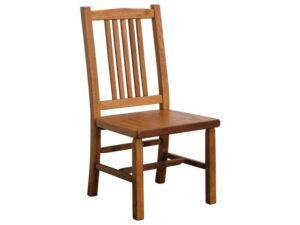 You will find fine Amish craftsmanship in the Comback Children’s Chair. Fine wood construction highlights the Settlers Heritage Child’s Chair. 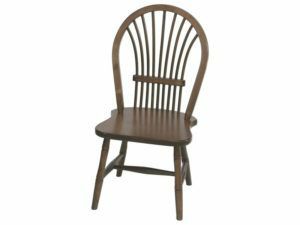 Presenting a great selection of Amish-crafted children’s chairs from Brandenberry Amish Furniture. Strength and safety. 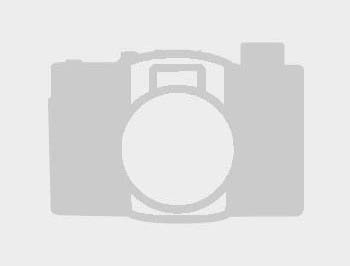 Skilled Amish cabinetmakers handcraft each piece. And they use the finest hardwoods. Plus, they apply the same skills and precision as they do when crafting furniture for grownups. So these miniature chairs are mammoth in strength and durability. As a result, they are safe for kids to use. Also, with proper care, the chairs should help seat generations of kids in your family. Styles. As you can see from the collection above, we offer many different styles to choose from. This means you can order chairs — like Royal Mission. And they would match your other Royal Mission ‘grownup’ furniture. Full customization. You can order a child’s chair as shown. Or you tell us your customization ideas. And we will create one just the way you like it. For example, you can choose the wood specie, plus the stain or paint. And if you need a table to go with the chairs, we can supply it also.